Aloha Spirit Beagles was born on the beautiful island of Oahu, Hawaii. While residing in Hawaii we participated in AKC All Breed and Specialty Shows. After moving to California in the Fall of 2015 we have continued to breed and show our beagles. 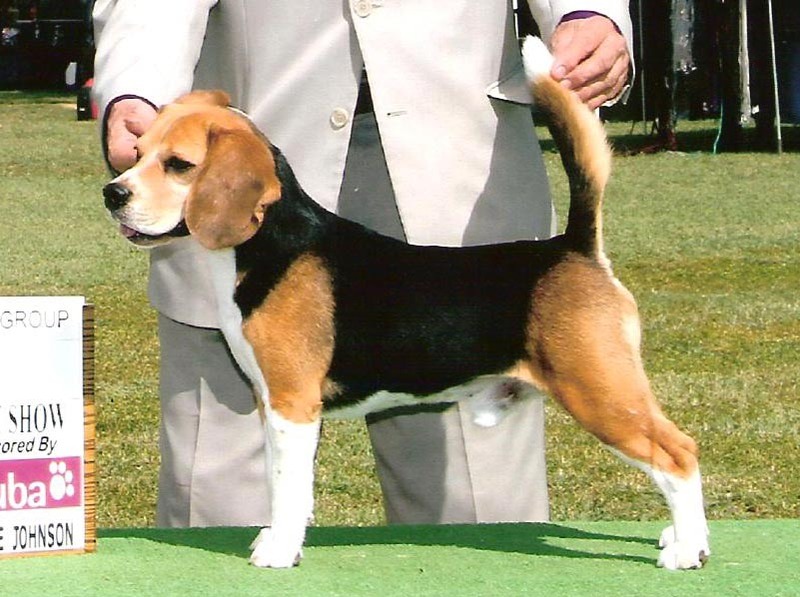 We are currently supporting members of the National Beagle Club of America, and members of the Southern California Beagle Club and the American Kennel Club.